The ideal gift for all Caipirinha lovers! This gift box contains two Caipirinha glasses, a jigger, straws and wooden muddler. 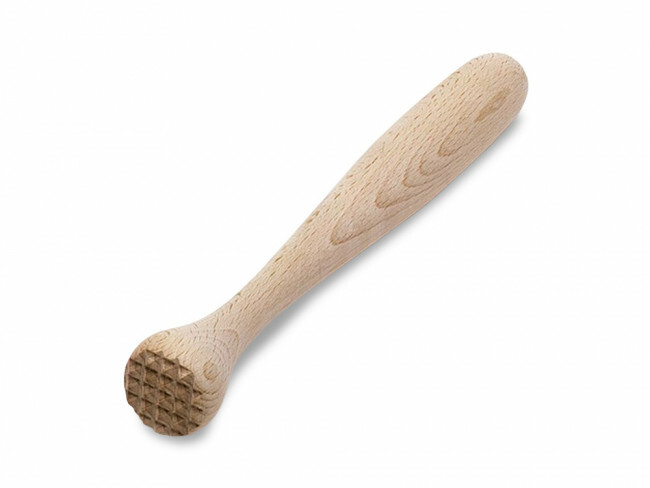 Wooden muddler for crushing lime and other fruits or mint.